What happens when residents or tenants can't pay back for their homes even at reduced prices? 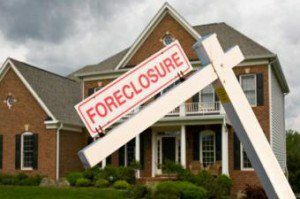 The Coalition for Occupied Homes in Foreclosure (COHIF), a Boston-based advocacy group that works with tenants and residents of foreclosed homes to help them understand their rights and foreclosure rights, might have found the answer in a pilot project it launched in the city. The Greater Four Corners Community Stabilization Pilot Project informs homeowners and tenants of their rights under foreclosure and tenant/landlord law; identifies residents with an interest in and who may be good candidates for purchasing, and train residents to work with the Inspectional Services Department to identify and remedy code enforcement issues with bank-owned properties. The COHIF found that there were many tenant and residents who could not pay back for their homes, even at the reduced prices the group fought for, and this led them to include building affordable housing developments through the project. As an affordable housing developer, the Project aims to purchase properties under the project. 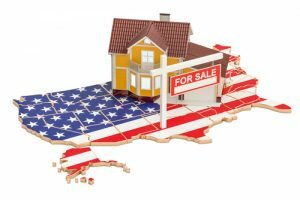 The methods used to purchase properties include working with lenders to undertake a "bulk" purchase of properties, the purchase of “short sale” properties, and the purchase of properties currently in receivership which may also be at risk of foreclosure or already bank-owned. 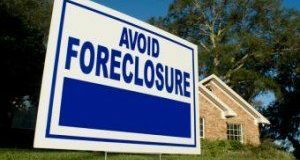 COHIF was formed as a result of the financial crisis, when a group of around 25 tenant, community, nonprofit, legal and government agencies and organizations based in Boston came together as an advocacy group for tenants in foreclosed properties. The group was eventually turned into an affordable housing developer with its Greater Four Corners Community Stabilization Pilot Project. “It is probably the only place that I know of where radical housing advocates and more mainstream policy advocacy folks in the housing world, non-profit developers, for-profit developers, financiers, and city agencies all come together to deal with this [foreclosure] crisis and what has turned into now a displacement crisis for renters and owners,” says Lisa Owen of City Life/Vida Urbana, a Boston community advocacy organization, on NEXT City. For more information visit cohif.org. Next: Are Owners in Sync With Appraisers on Home Values?